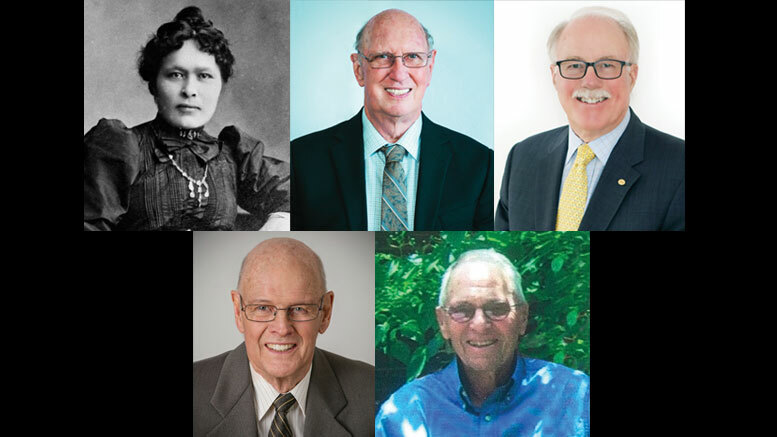 In 2019, the Canadian Mining Hall of Fame will welcome five new inductees: Kate Carmack, James M. Franklin, James W. Gill, A. M. (Sandy) Laird and Brian K. G. Meikle. In 2019, the Canadian Mining Hall of Fame will welcome five new inductees: Kate Carmack, James M. Franklin, James W. Gill, A. M. (Sandy) Laird and Brian K. G. Meikle. 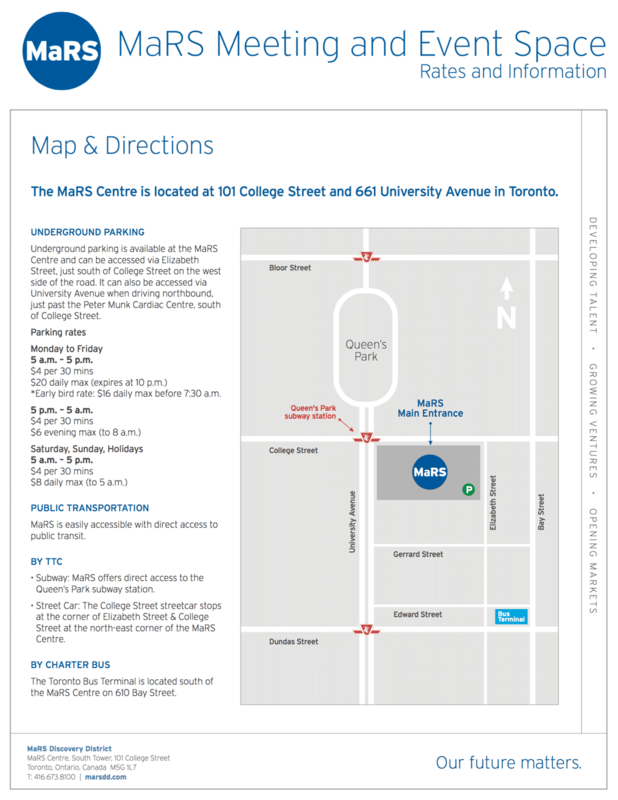 The thirtieth annual induction dinner is set for the evening of Jan. 10, 2019, at the Metro Toronto Convention Centre in downtown Toronto. 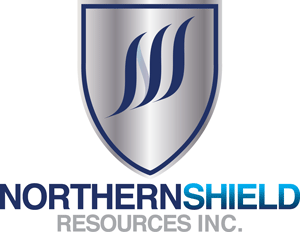 The Northern Miner is a co-founding sponsor of the Hall of Fame, along with the Canadian Institute of Mining, Metallurgy and Petroleum, the Mining Association of Canada and the Prospectors & Developers Association of Canada. For more information and for tickets to the event, visit www.mininghalloffame.ca. The discovery of placer gold in the Klondike set off one of the world’s greatest gold rushes and forever changed the history of Yukon and Canada. 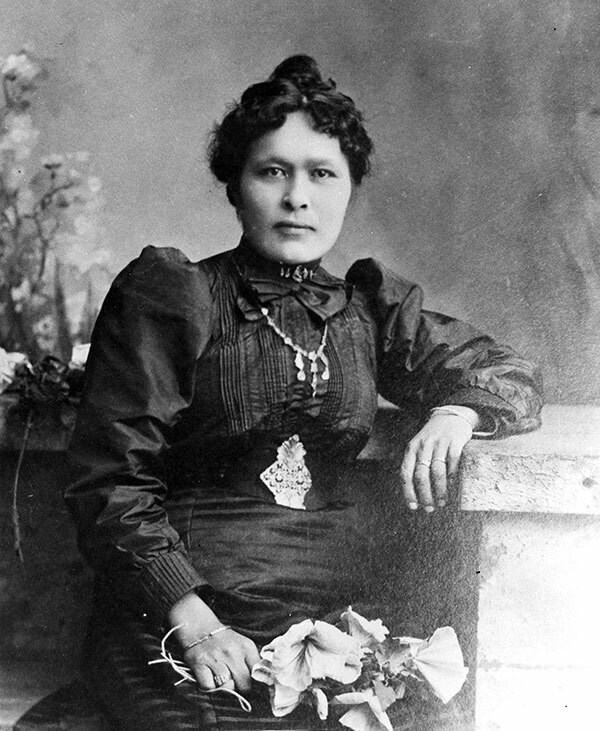 Historic accounts of the landmark event recognized the contribution of Canadian prospector Robert Henderson and the bonanza gold strike made by American adventurer George Carmack, his wife Kate (Shaaw Tlaa) and her Tagish First Nation relatives, brother Skookum Jim Mason (Keish) and nephew Tagish Charlie (Kaa Goox). The day of discovery was Aug. 17, 1896. In July 1896, George and Kate Carmack, along with Skookum Jim Mason and Tagish Charlie, were camped at the junction of the Yukon and Klondike Rivers. Henderson visited their fish camp and told Carmack of promising “colours” he had found panning in Gold Bottom Creek. Henderson invited Carmack, a part-time prospector, to try his luck in the region, but made it known that he did not want Natives staking claims. Carmack and his team later visited Henderson’s showing, but left unimpressed. During the brief visit, Henderson again offended Carmack’s Indigenous partners. His prejudices would ultimately cost him a fortune. The Carmack team returned to their camp via Rabbit Creek, a tributary of the Klondike River, where the first large gold nugget was then found. Carmack claimed he made the discovery, but other accounts credit Skookum Jim. Oral histories shared among local Indigenous communities suggest that Kate found the nugget while getting water for tea. Clouded in hearsay and sensational reporting of the time, most historians agree that it is not clear who made the actual discovery. It is accepted, however that the Carmack team, wandering and living off the land for a decade, were the ones in the right place at the right time. Carmack and his male partners rushed to register their claims on Rabbit Creek, which was soon renamed Bonanza Creek. Prospectors swarmed nearby creeks to stake claims after hearing news of the spectacular discovery, but not Henderson, who continued to work his meagre claim just over the hill. By the time he found out, all of Bonanza Creek had been staked. Also staked was a small branch tributary named Eldorado, which proved to be even richer in placer gold. George and Kate Carmack, Skookum Jim and Tagish Charlie prospered from the discovery, unlike Henderson, who lost his unregistered claim and blamed Carmack for not keeping him informed of the find. The Canadian government later awarded a modest pension to Henderson for being the first to systematically explore the Klondike region and recognize its gold potential. As news of the discovery reached the world, 30,000 men and women stampeded to the Klondike and established booming Dawson City, named after George Dawson of the Geological Survey of Canada. At the height of the rush, 22,000 people climbed the arduous Chilkoot Pass on their way to the Yukon goldfields. Faded photographs showing a thin black line of climbers on the snow-clad mountain are among the most poignant and memorable images of Canadian history. The Klondike rush established Yukon and opened up the North, as well as Canadians’ eyes to its possibilities. An active placer mining industry continues in Yukon today, and some of its miners are the descendents of men and women who joined the Klondike rush more than a century ago. James Franklin is a distinguished geoscientist who helped build and advance the knowledge base of Canada’s mineral industry. He spent much of his career with the Geological Survey of Canada (GSC) documenting the complex evolution of the Canadian Shield and the link to its phenomenal mineral wealth. He was a pioneer in the development of models and techniques to guide exploration for volcanogenic massive sulphide (VMS) deposits and led ocean-based research of “black smoker” systems to understand how VMS deposits form. In addition to these technical contributions, which led to discoveries and mines, Franklin served the minerals sector as a geological consultant, educator, author, lecturer and industry ambassador. Born in North Bay, Ont., Franklin earned BSc (1964) and MSc (1967) degrees from Carleton University, and his PhD (1970) from the University of Western Ontario. He joined the GSC in 1975, after a six-year term as the first professor of economic geology at Lakehead University. As a young GSC research scientist, Franklin developed the regional metallogenic framework for the Southern, Churchill and Superior provinces of the Canadian Shield. His pioneering work in the field of economic geology contributed to numerous gold and base metal discoveries and mines in Canada and abroad. Franklin was also the driving force behind the development and refinement of the definitive model for VMS deposits. He focused on the areas of volcanic cycles, age dating and alteration lithogeochemistry — all of which became tools in VMS exploration. Franklin’s 1981 review of copper-zinc deposits, published in the 75th anniversary volume of Economic Geology, continues to be a valued guide on VMS exploration, and is one of the most cited papers in the field. In 2005, Franklin was senior author of an updated sequel to his landmark treatise that was published on Economic Geology’s 100th anniversary. In 1981, Franklin began a 10-year odyssey in offshore exploration and sea-floor research. He was amongst the first geologists to use a deep submersible to discover and study “black smokers” on mid-ocean ridges off the coast of British Columbia. His research and the first ocean-based drilling program helped establish the links between modern and ancient sea-floor hydrothermal systems. This research enhanced the industry’s ability to understand the environments in which VMS deposits form and the processes that leave a traceable deposit footprint. Franklin continued to advance Canada’s minerals industry in his role as chief geoscientist of the GSC from 1993 to 1997. He managed the GSC’s entire science program (domestic and international), as well as its strategic planning and inter-governmental accords and initiatives. 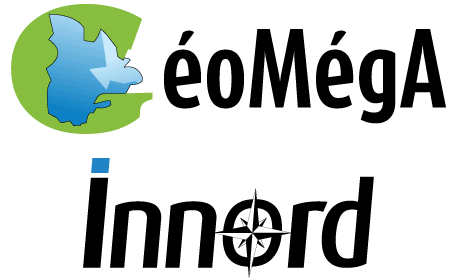 He established the popular “Bacon and Eggheads” forum in Ottawa to help inform and educate politicians and bureaucrats of the importance of science to the economy. He also encouraged the industry to build bridges of understanding with other influential segments of society. After leaving the GSC, Franklin continued to serve the minerals sector as an independent geological consultant, director of exploration companies, supporter of industry associations and causes, and as a mentor of young geoscientists. 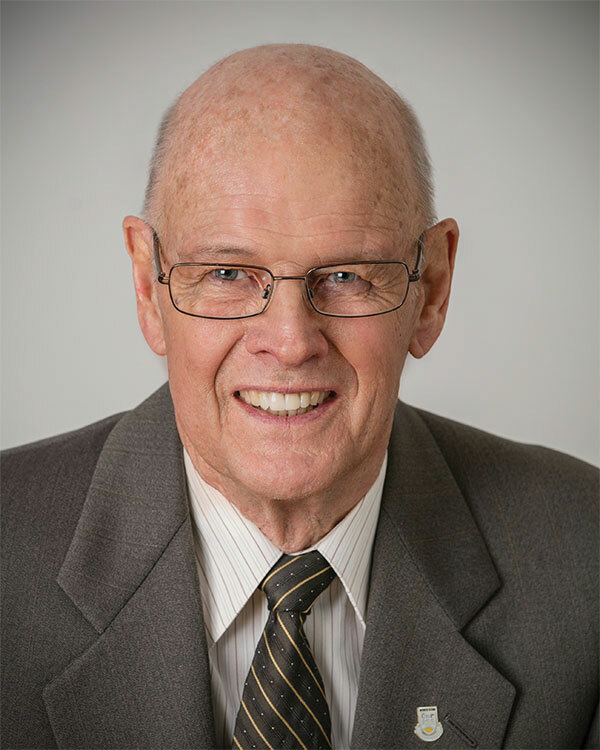 He has received numerous awards for his achievements, including the RAF Penrose Gold Medal from the Society of Economic Geologists and the Logan Gold Medal from the Geological Association of Canada. James Gill secured a place in mining history through the exceptional success and staying power of Aur Resources. In 1981, he made a timely decision to launch his own company and begin the hunt for projects with potential to become producing mines. With a PhD in economic geology and early career experience with senior companies, he brought strong technical skills and a disciplined approach to corporate management to his newly incorporated junior. Aur began life with $250,000 of seed capital, which Gill parlayed into a large land package in Quebec’s Val-d’Or mining camp. Aur became a modest-sized gold producer through discoveries and mine acquisitions, but the breakthrough came in 1989 with the Louvicourt copper-zinc discovery. Gill’s entrepreneurial energy came to the fore as Louvicourt developed into one of Canada’s premier copper-zinc mines. He continued to develop and acquire mines in Canada and abroad until 2007, when he negotiated a $4.1-billion buyout of Aur by Teck Resources. Gill began his career with Getty Mines, Cominco, Texas Gulf Sulphur and Denison Mines, before forming Aur. He was a determined but strategic risk-taker who focused on known prospects and old mines in established mining camps. Two early discoveries, Norlartic and Kierens, became mines, and Aur acquired two others to achieve 75,000 oz. gold production by 1992. Gill’s leap into the big leagues came with the 1989 Louvicourt discovery in Quebec, which was considered the most significant base metal find since the Kidd Creek discovery in 1963. Along with Aur vice-president Howard Stockford, Gill turned his attention to developing and operating the mine. He raised $300 million to put Louvicourt into production, and achieved this goal less than five years after discovery. By closure in 2005, the mine had produced more than 1 billion lb. copper and more than 500 million lb. zinc, plus gold and silver by-products. Another phase of Aur’s growth occurred when Gill acquired controlling interests in the Andacollo copper project and the Quebrada Blanca copper mine in Chile, and the Duck Pond zinc-copper deposit in Newfoundland and Labrador. Andacollo and Duck Pond were developed by Aur into producing mines while Quebrada production was upgraded and expanded, resulting in Aur becoming a global mining company, with more than 2,000 employees. Aur ranks among the most successful companies of its time, which is a testament to Gill’s visionary leadership. In 2007, after 26 years of creating value for shareholders, he negotiated the $4.1-billion transaction in which Aur was ultimately acquired by Teck Resources. Gill has received many awards for his achievements, notably the Bill Dennis Prospector of the Year and The Northern Miner’s Mining Man of the Year in 1989, and the Viola Macmillan Developer of the Year in 2006. 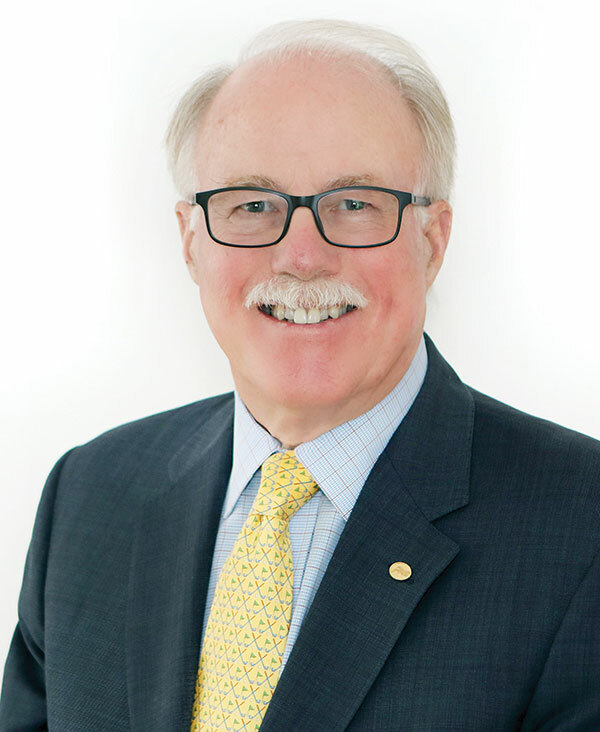 He served on the 1997 Mining Standards Task Force, and, in recent years, the Gill Family Charitable Trust has provided significant financial support to the education initiatives of the Mining Matters charitable foundation. During a 39-year career with Placer Dome and predecessor Placer Development, Sandy Laird was directly involved in transforming at least 15 mineral projects into profitable mines. He was a driving force in the company’s project development group, which he headed from 1988 to 1995, and was later responsible for Placer Dome’s global operating and development subsidiaries. Many of the mines were large, technically complex, and in challenging jurisdictions. Laird earned a reputation for overcoming obstacles and delivering projects to high technical, social and environmental standards. He was a team-builder and a key participant in the growth of Placer into one of the world’s great mining companies before it was acquired by Barrick Gold in 2006. 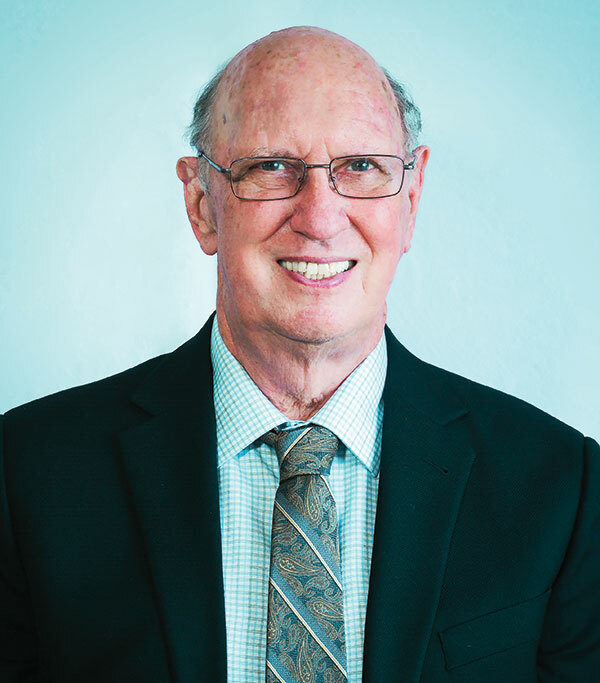 Born in Invermere, B.C., Laird spent several summers as an underground miner and a geologist assistant before graduating from the University of British Columbia, with a BASc in mining engineering in 1957. He joined Placer in 1960, and worked in various positions at the Craigmont mine near Merritt, British Columbia. 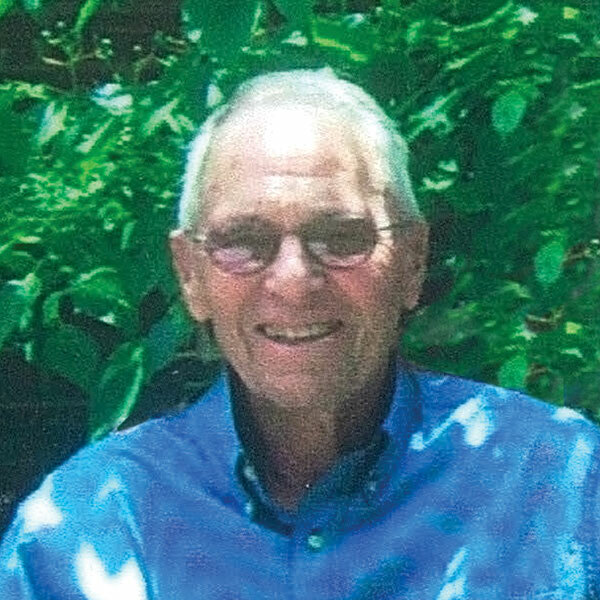 Placer was then considered a prime training ground for young engineers, and Laird’s responsibilities increased as he quickly scaled the ranks, moving to Endako as open-pit superintendent in 1964. From 1968 to 1971, he was the resident manager during construction and start-up of the Marcopper mine in the Philippines. During the next 10 years, Laird worked in management positions in Vancouver and San Francisco, and built and managed the McDermitt mine in Nevada. In 1981, he was transferred to Sydney, Australia, where he was responsible for the revised feasibility study and subsequent construction of the Kidston gold project in Queensland. Kidston benefitted from innovative construction techniques and sound engineering, and became Australia’s highest gold producer in its first calendar year. Laird returned to Vancouver in 1985 as manager of design and construction. During this period, he was responsible for the evaluation and development of the Misima mine on Misima Island in Papua New Guinea (PNG). The location of this project also required innovative concepts, including the safe deposition of tailings in a deep depression on the ocean floor. In 1988, Laird became vice-president of project development, with immediate responsibility of the Porgera project in the remote highlands of PNG. Porgera was considered one of the most challenging projects of its time. Laird worked closely with the exploration team to find high-grade targets that made the project viable and found innovative solutions to a logistical and engineering problems. Porgera went on to produce 20 million oz. gold from 1990 to 2017, and continues to operate with 2 million oz. in proven and probable reserves. Laird developed other notable projects into mines during his tenure at Placer, including Big Bell and Granny Smith in Australia, and Zaldivar and La Coipa in Chile. He was an early advocate of corporate social responsibility to ensure that local and Indigenous people benefited from mining and related activities. He has served as a respected consultant, corporate director and advisor, and an adjunct professor at University of British Columbia. 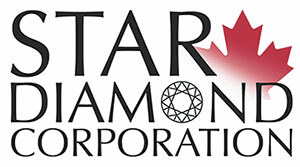 He is a past president (1997–1998) and life member of the Canadian Institute of Mining. The greatest discoveries are transformative, and Brian Meikle is one of only a few modern-era geologists who achieved this pinnacle of success. In the 1960s, he contributed to the discovery and development of the Camflo gold mine in Quebec, and later was part of a talented team that made it a cornerstone of growth for Barrick Gold (formerly American Barrick). In the early 1980s, he recognized the potential of the Mercur gold mine in Utah, which became a key link in the evolution of Barrick. Meikle’s crowning achievement was the 1986 Goldstrike discovery in Nevada, which grew to 60 million oz. gold reserves and resources in several deposits. Goldstrike propelled Barrick into the world’s largest gold miner and generated immense wealth that has flowed back to benefit Canadian companies, shareholders and society. Born in Montreal, Meikle returned to Canada from California as a post-graduate student. He earned an MSc degree (geology) from McGill University in 1955, followed by his PhD in 1959. He was the recipient of McGill’s Logan Gold Medal in 1958, awarded to the graduating student who stands highest in the First Class Honours list in Geology. In 1962, Meikle joined Camflo Mines and was instrumental in discoveries that made the mine and the company. He spent 22 years with Camflo in diverse roles, including mine manager and vice-president of operations. In 1984, Peter Munk acquired Camflo for American Barrick and gained a technical team to help realize his dream of creating a major gold producer. 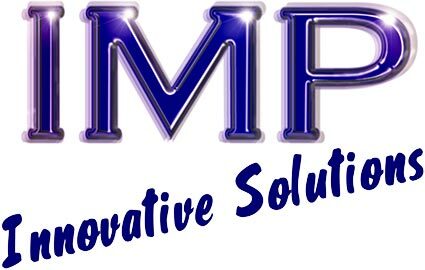 Along with Camflo colleague (and fellow CMHF inductee) Robert Smith, Meikle recognized the untapped potential of the Mercur mine in Utah. Barrick bought the mine for US$40 million (less than half its original cost) and overcame its technical challenges — notably low recoveries from processing refractory sulphides. Mercur produced 2.5 million oz. gold from 1985 to 1995. Meikle also led the geological team that evaluated the Goldstrike property in Nevada, which at the time was producing 40,000 oz. gold per year as a heap-leach operation. He voiced a hunch that the shallow oxide mineralization at Goldstrike was the surface expression of a much bigger, deeper system. In 1986, Barrick bought the property for US$68 million and was chastised for paying this exorbitant price. Meikle’s hunch was confirmed when the first deep hole below the Post deposit intersected 119 metres of high-grade gold, followed by a hole that returned 189 metres averaging 0.3 oz. gold per ton. Subsequent exploration supervised by Meikle revealed that Post was part of a much larger deposit known as Betze-Post. In 1989, a totally blind discovery was made a mile north of Betze-Post and later developed into the aptly named Meikle mine. Goldstrike was not without challenges, as the deep sulphide mineralization was refractory and not amenable to flotation. Meikle recognized the metallurgical synergies between Goldstrike and Mercur, which then was one of only two North American mines with autoclave technology that could process refractory ores. Armed with this in-house expertise, Barrick invested US$400 million to build a mining and milling complex with autoclaves, and began operations in 1987. Goldstrike’s gold reserves and resources grew to 60 million oz., including past production. After-tax profits from the mine have flowed back to Canadian companies, royalty holders, and their shareholders since 1987, including significant sums donated to Canadian hospitals, universities and other institutions that benefit Canadian society. 1 Comment on "Five industry influencers named to Canadian Mining Hall of Fame"
My dad was very important in Yellowknife as a mining engineer. Any info about him? He passed in 1995. James Doan Mason.